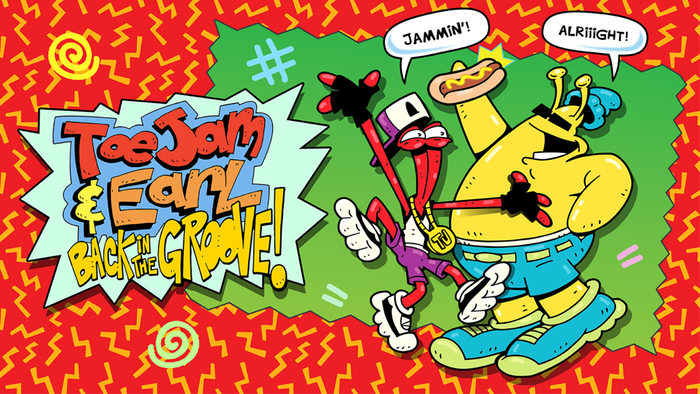 ToeJam & Earl: Back In The Groove will be coming to consoles next year. It made an appearance during the Kinda Funny Game Showcase that aired on Saturday 8th of December on YouTube. A new trailer was shown during the showcase and it even got an intro trailer for the trailer featuring Freddie Prinze Jr. (He was kind of big in the 90’s to any of our readers that might not know who he is). You can check out the new trailers below. ToeJam & Earl: Back In The Groove intro feat. Freddie Prinze Jr.